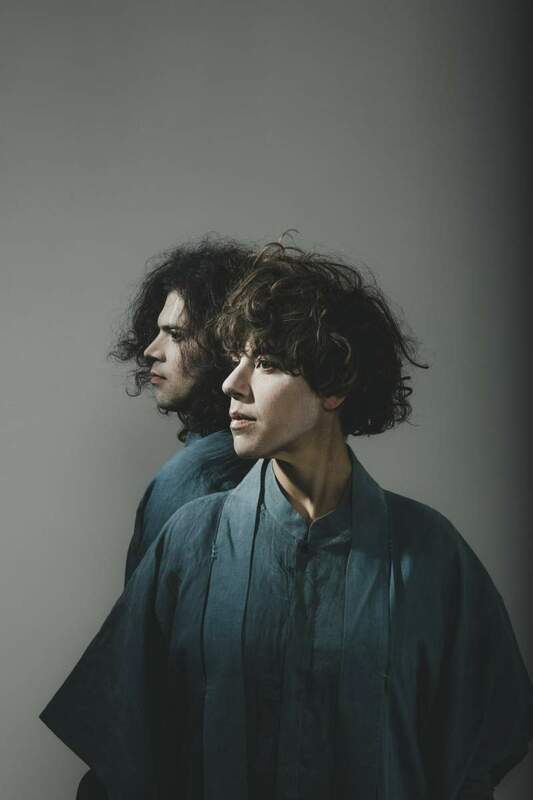 When all others around her are lambasting the world and the political figures with all the powers, Tune-Yards, aka Merrill Garbus, has taken a completely different approach. Instead, her new album focuses on her flaws and how the crazed world we now live in affects her. In many ways though, the opening to I can feel you creep into my private life (lower case letters intentional! – Ed) is exactly what you’d expect from Garbus, as Heart Attack is an emphatic and ecstatic opener, with elements of nineties house pitted against eclectic beats. The lyrics are significantly darker and more introverted than ever before, ABC 123 and Now As Then are particularly harsh. Raising the issue of trust and gender all set against eighties electro pop-infused tracks, these songs are powerful and possess a passion that hasn’t been so evident in Garbus’ music before. Whilst there have been enthusiastic moments in the past, this record seems to possess a newfound relevance and honesty. There is a lull in the album where it loses its intensity and pertinence; Look At Your Hands and Home really fail to sustain the urgency that is so evident throughout the record. Hammer re-ignites the fervency, not through a rousing flurry of electronic beats but through the sincerity of its lyrics, with Garbus telling the tale of a guy who lives in a dream world. The album retains and sustains this sentiment throughout its closing tracks, with Garbus’ candour ever more evident. Her honesty and heartfelt lyrics flow fluently, her angst and pain are unmistakable, all of which is constantly underpinned by wild and varied rhythms. Musically I can feel you creep into my private life isn’t that much of a departure from her previous releases, but lyrically this is Merrill Garbus’ most adept work to date. Whilst often hiding behind a barrage of electronics, the sentiment and passion of her words crosses the divide, her unique angle in such strange times really does set her apart from the rest.